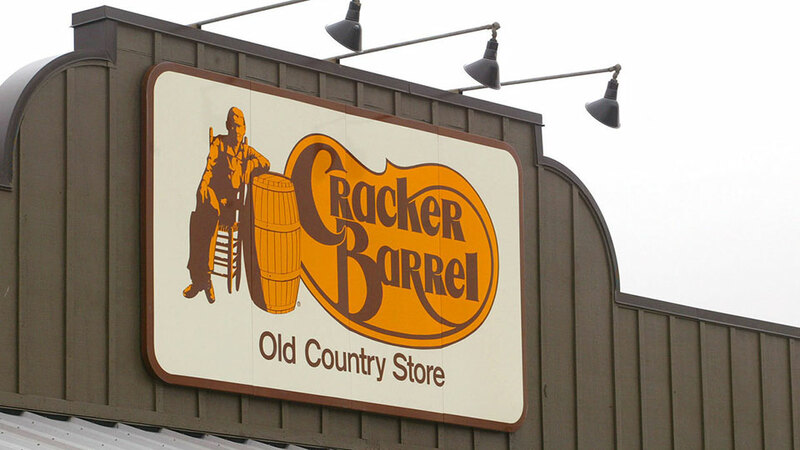 From the way we carefully source gifts in our stores, to the musical artists we partner with, to the way we make our from-scratch biscuits, every choice in a Cracker Barrel Old Country Store is made deliberately so that every guest feels welcomed to enjoy the little extras they won’t find anywhere else. To us, this makes us trusted curators and keepers not just of our brand, but of a distinctly American way of life, where hospitality and charm is provided and preserved. Our recipe for making your meal a success? Quite simple, really. It starts with quality food served with care. Offering warm welcomes and friendly service. It takes a dedication to pleasing people and treating our guests and staff like family. Maybe that’s why, for over 45 years, millions of folks have trusted Cracker Barrel as a home-away-from-home where they can get a warm, comforting meal. It’s a trust we take seriously and couldn’t be more grateful for. Hours: Monday – Sunday, 6:00 a.m. – 10:00 p.m.